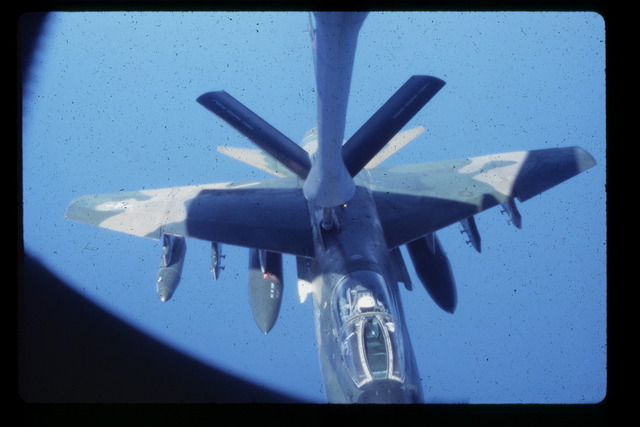 These pictures were taken by Roger Morris. 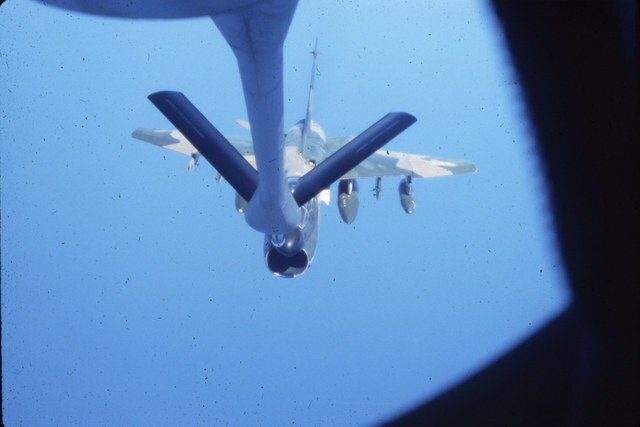 Roger was stationed at Barksdale AFB and was invitied to go on an inflight refueling mission. 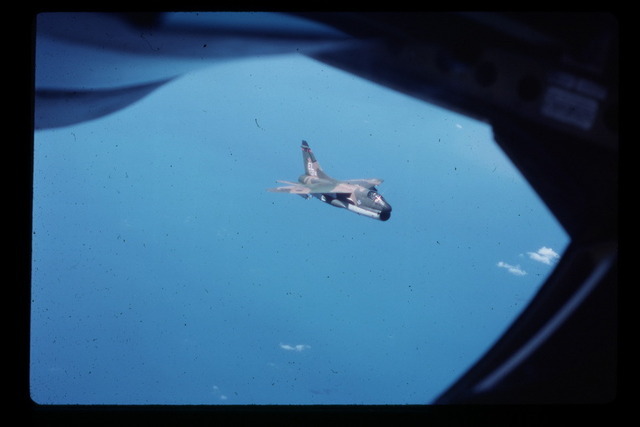 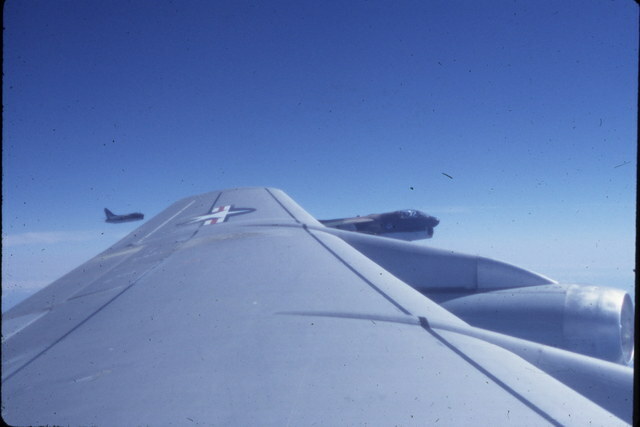 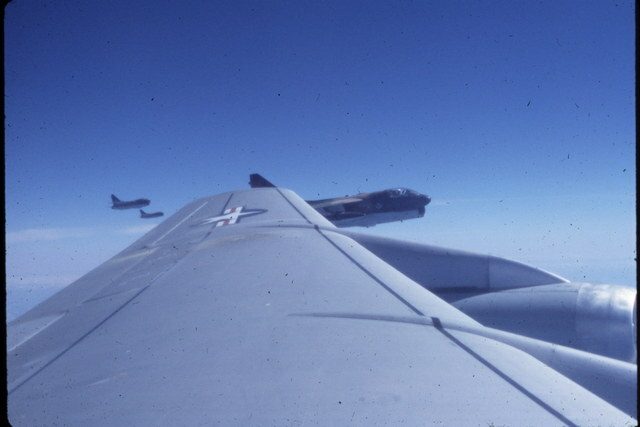 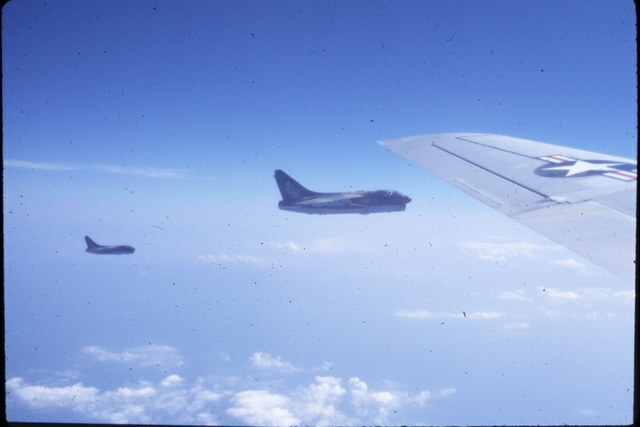 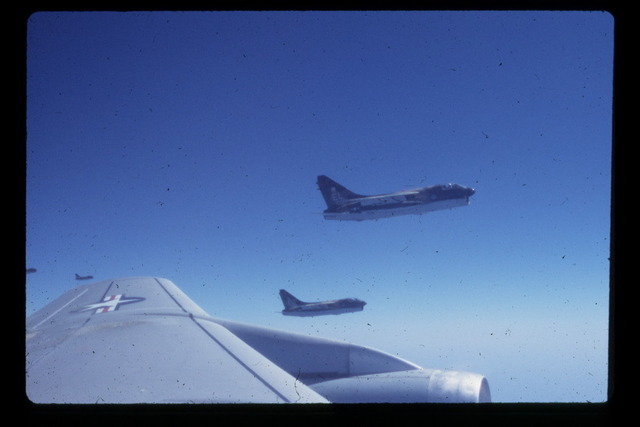 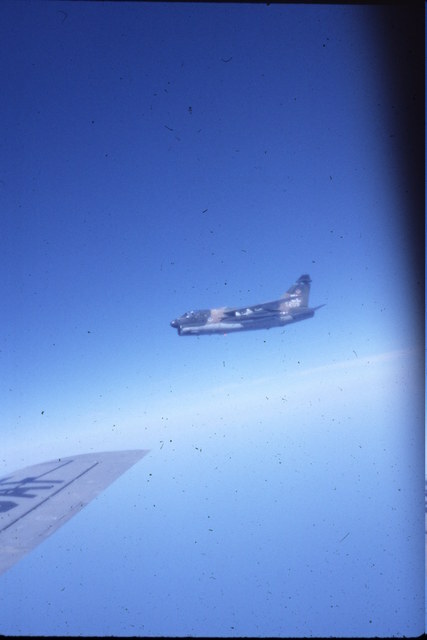 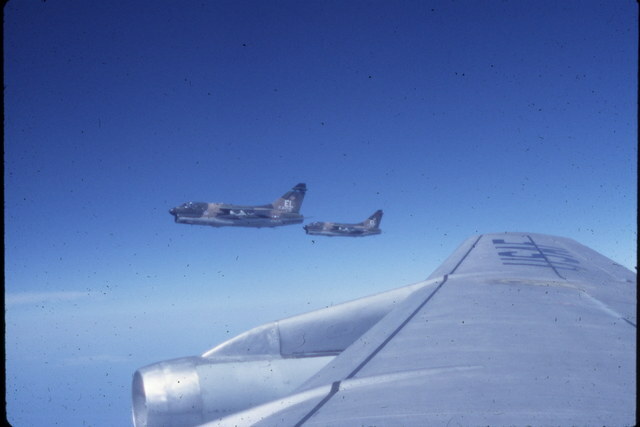 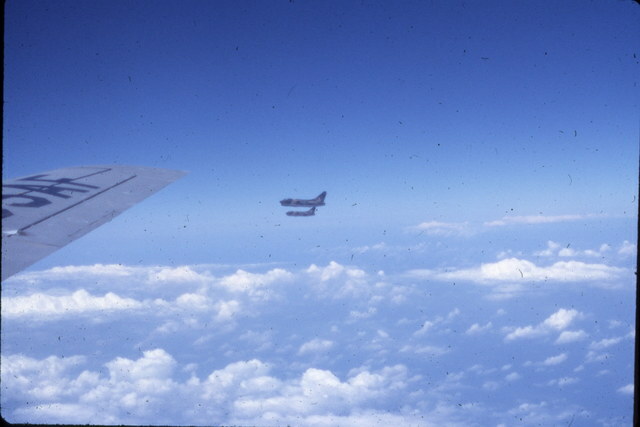 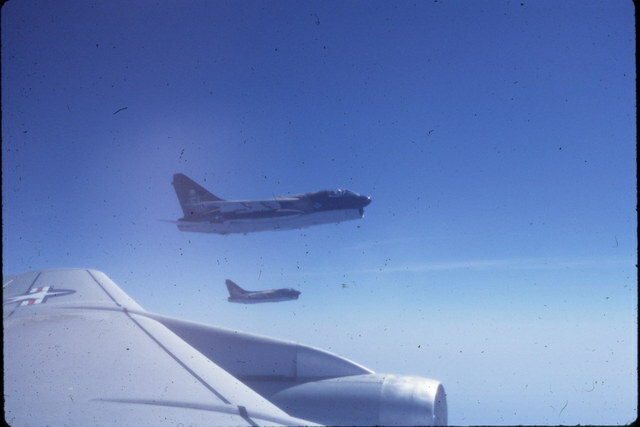 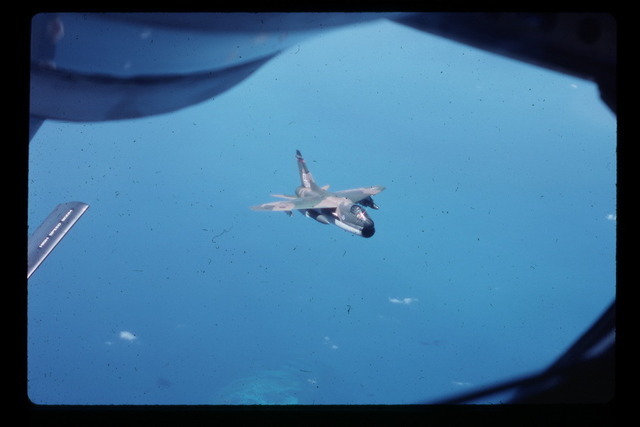 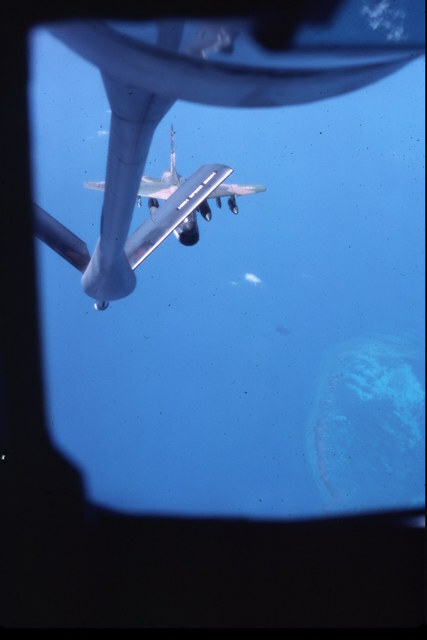 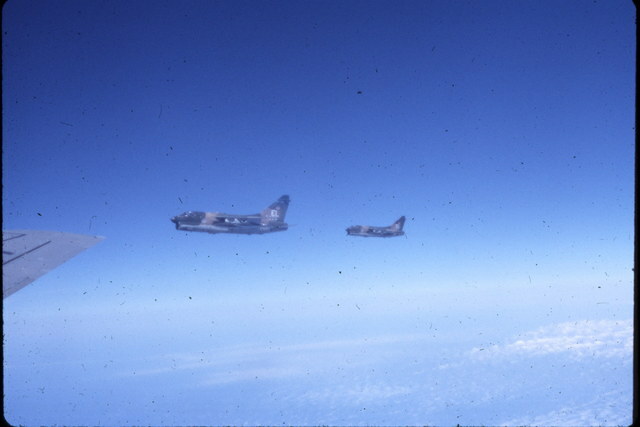 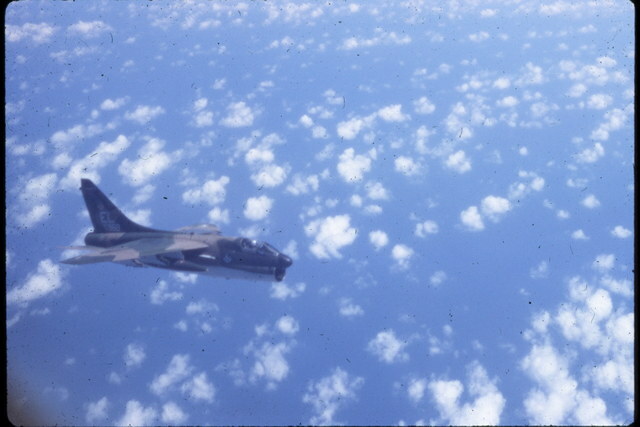 It just so happened the aircraft being refueled were A-7's from England AFB in route to Howard AFB in Panama.